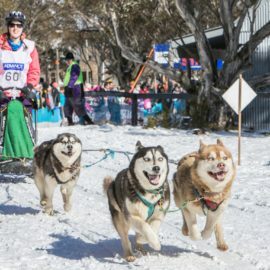 The Annual Dinner Plain Sled Dog Challenge event showcases the top dogs of sled dog racing in Australia and is unique in being the first Australian snow-based race of its kind. 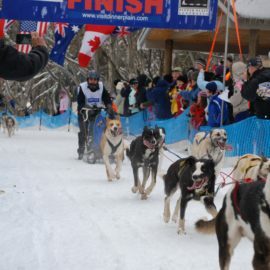 More than 80 mushers (dog team drivers) and in excess of 350 sled dogs are expected to compete at this year's event. The race is held over two days. This year spectators will see two, three, four and six-dog teams supplemented by the exhilarating eight-dog team class. If your plans are to attend this popular weekend you are definitely in for a unique experience. 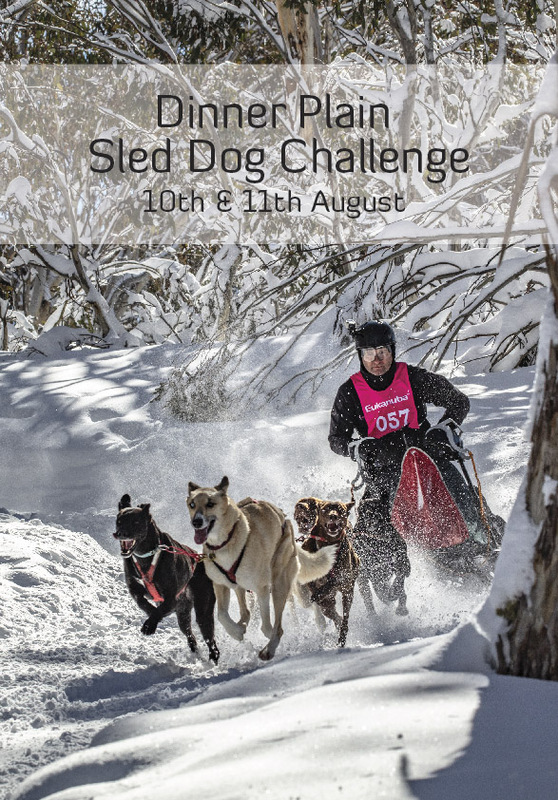 Grab your camera, winter woollies and rug up for this exciting and exhilarating high country event exclusive to Dinner Plain.